Believe this or not, but I’ve never played a Legend of Zelda game. It’s a combination of me never really owning a Nintendo console and…well that’s pretty much all it takes, doesn’t it? I’m rectifying that next month with the New 3DS, and it looks like Majora’s Mask 3D will be the perfect title to kick things off. I’ve been following Majora’s Mask 3D ever since the internet went absolutely mental after its announcement. This iconic Legend of Zelda title is over 15 years old, and one would expect a game of that age to suffer with relevance in today’s age. Judging by the gameplay trailer below, that doesn’t look to be the case. It has had quite the facelift, and looks just as charming as I’d expect from a Zelda title. There also seems to be a really great mix of different gameplay elements, including some evolving platforming and exploration. Geoff swears that this is one of the standout Zelda titles (after Ocarina of Time), so I’m really excited to kick my journey off. 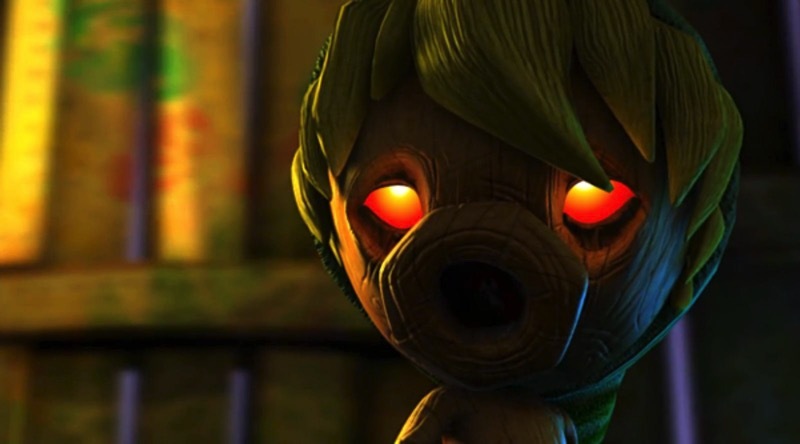 Have you played Majora’s Mask before? And if so how well does it fair to the rest of the series? Or are you like me and still waiting to embark as Link for the first time?